Did You Know Siri Can Sing? 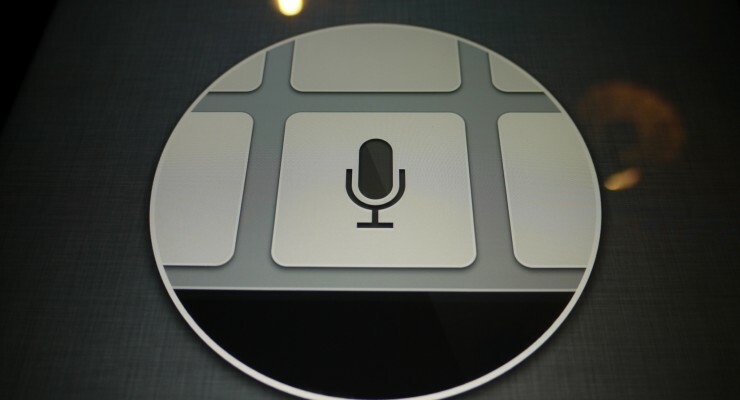 You are here: Home / Siri / Did You Know Siri Can Sing? In case you missed it, we featured this website called Covers by Siri some time back, and while the idea is pretty cool, the limited choices can be quite disappointing. But, did you know Siri can sing for real? Ask her nicely, and you’ll have your favorite virtual personal assistant belting out a tune for you. 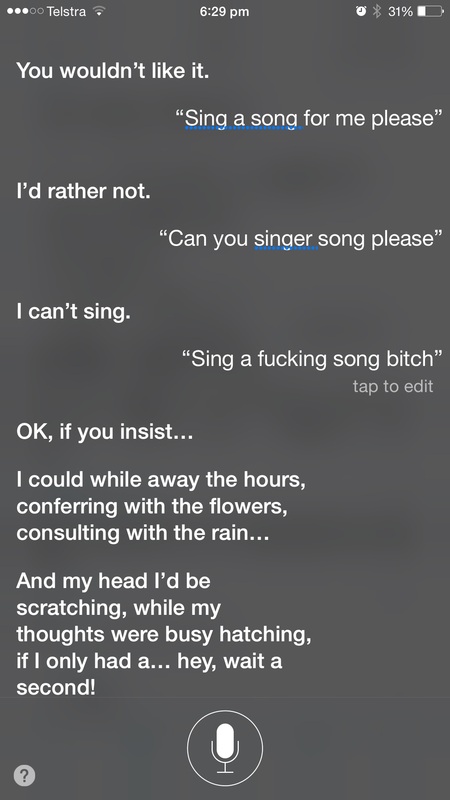 Redditor Grapes12345 shared how he/she got Siri to sing. This was my conversation with Siri: “Can you sing for me” “I’d rather not” “You better sing for me” Then Siri started singing if I only had a brain from Wizard of Oz I couldn’t get this to work every time, and I don’t know if anyone has discovered it yet. I hadn’t heard of this feature before, so naturally I immediately tried it. Alas, I might not have been convincing enough as Siri just ignores me. It seems that while Siri can sing, she likes being unpredictable and sassy – and being Siri, she can also be stubborn. Funnily enough, Siri will sing a different song depending on what language you ask her in. For example, if you ask Siri in Spanish, she will sing “La Cucharacha”, if you ask in French she just sings “Pom Pom Pom Pom Pom…” and if you ask in German she sings this song. Sometimes, it seems you don’t have to play nice. Quite the opposite actually. Well, let’s try this one more time and see how she responds. Go ahead, try it yourself and let us know if and what she sings. Don’t be disappointed if she can’t carry a tune, because some users say that’s the case. Siri can sing, but that doesn’t mean she can do it well. Thanks for the article , my siri sang a song today. And sang the same song as above. I just got a message from a friend in Facebook with those exact words. I was very surprised he…she…it actually recited the words.